Nicholas Benedict is back (though far younger than when I last saw him) in The Extraordinary Education of Nicholas Benedict--the prequel to The Mysterious Benedict Society books. Nicholas is being taken to a new orphanage...again. And right from the start, things take a dramatic turn--despite his best efforts to avoid attracting attention. But when you're the new kid who also happens to be an extremely observant genius with a photographic memory, you're bound to have trouble fitting in. All Nicholas wants is to spend his free time in the library and avoid a painful run-in with the Spiders. But when he discovers the journal the director possesses may hold the key to a long lost treasure, Nicholas begins a covert search for something he hopes will change his life, and the lives of his two unexpected (and only) friends. That is, if he can stay awake. 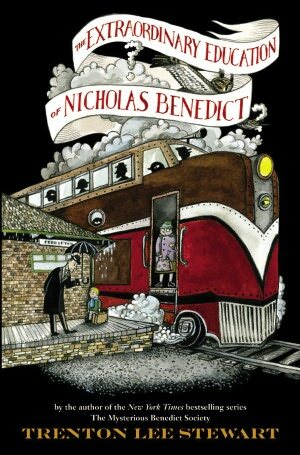 Nicholas Benedict is what most would call an odd child, and some (smarter) folks would call gifted. He has a photographic memory, can read an entire encyclopedia in mere minutes, and with his wits and quick thinking, can solve almost any problem and avoid almost any disaster. His new home at Rothchild's End is brimming with mystery and tales of a hidden treasure. Add to that a rather cold and desperate headmaster, a cast of strange staff, and a group of bullies known ominously as the Spiders, and you have a recipe for one exciting tale. Especially when Nicholas's narcolepsy tends to send him off to sleep at the most inopportune moments. One of my favorite things about Stewart's books is his ability to create such unique and interesting characters. This cast includes a handyman whose specialty is silently fretting over the children, a nurse who doles out questionable remedies, a young girl with a kind but heavy heart, and a bad tempered mule named Rabbit. And who wouldn't love Nicholas? As a mother, my heart went out to him, and as a once shy and socially awkward kid, I could identify with him, too. The mystery is fun (though not as difficult to piece together as those in the rest of the series, it did have its own clever twists), and Nicholas's determination to solve it places him in one perilous situation after another. 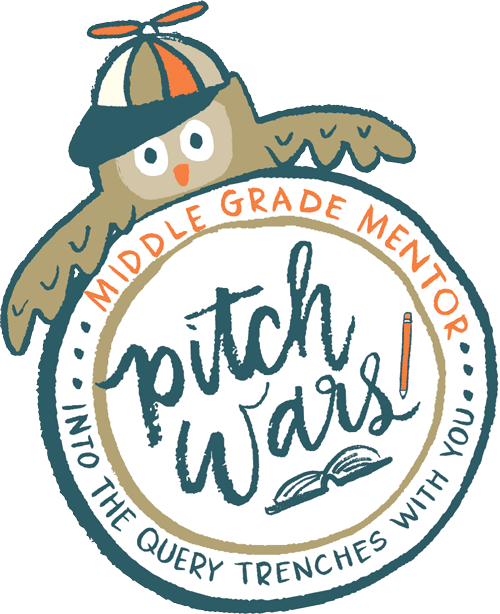 Throughout it all, there are plenty of great lessons on conflict, trust, friendship and sacrifice, which kids will find inspiring and parents will appreciate. All in all, fans of The Mysterious Benedict Society will enjoy this glimpse into the past of the society's eccentric and loveable founder.